How do we get good at anything? The answer – by repetition and practise. It is said it takes 10,000 hours to master a skill. If this is the case, it would take working on something for 250 weeks, that is just under 5 years to master a new skill, assuming the skill is worked on for 8 hours a day, 5 days a week. 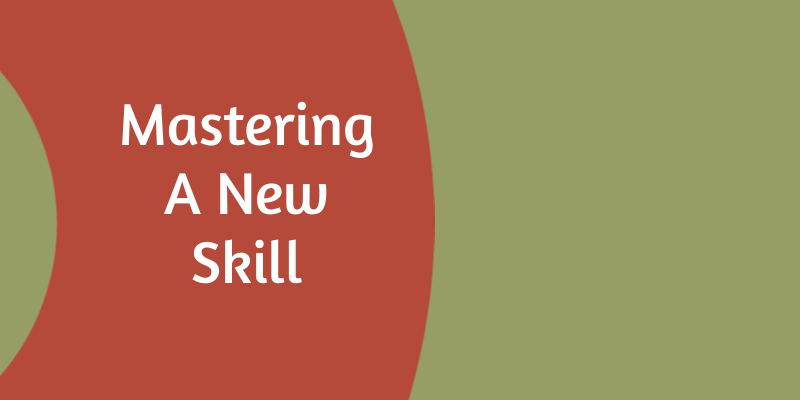 That seems like a long time to master a skill; after all, who spends all day doing one thing day in and day out? Professions leading to becoming doctors, dentists, lawyers, architects and engineers take a lot of time. This is because for these career paths, there is the theoretical as well as the practical part of studying that takes years to complete. Added to this, there is additional specialisation decisions to be made which requires even further study. This is why those in these types of professions never seem to stop studying. Does this mean they are masters of their chosen specialty? If they had less than 5 years practical experience, then I would say they are well on the way of becoming masters in their field. If they have 10 or more years of practical experience then I would say they are definitely masters in their field. It is the practical experience that solidifies the knowledge. 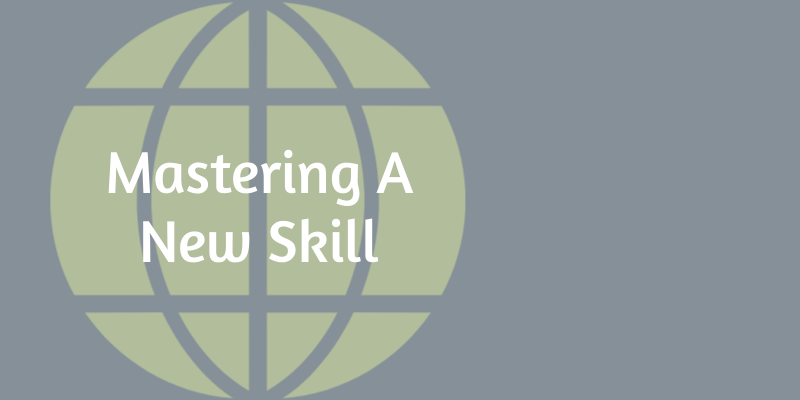 Being able to recall a previous occasion you have come up against a similar situation or being able to come up with a solution by applying your professional knowledge to a given work-related challenge shows you have mastered a skill. Making major life changes can be daunting. Opting to change careers, having already become a master in your current field is scary. Even going from being an employee to a business owner is scary as there is plenty of uncertainty when you own a business. The thought of having to start again from the bottom and work your way up is something not everyone is willing to do. Losing or giving up the comfort and certainty you currently have takes a lot of willpower. Which is why starting something new with no guarantee of success takes a lot of courage, determination and faith in yourself. If you decide to change paths later in life that requires having to master a new skill, there would be plenty of people who would doubt your ability to make the change. By all means hear what they have to say; however, try not to let their words make you doubt your decisions. Life is too short for regrets, and fear is the only thing that would stop you from not changing paths later in life. 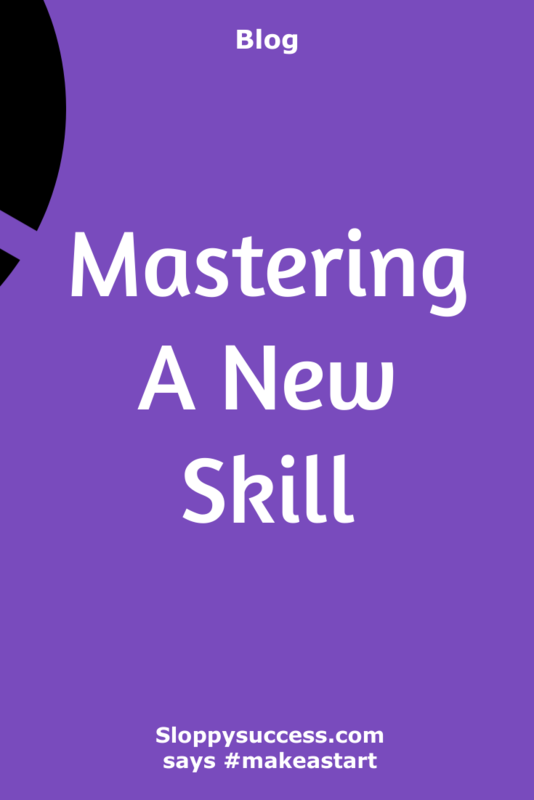 So make a start and begin mastering a new skill. Don’t give up. Ignore those who don’t believe you can do it, and in time you will master your new skill.